Mitsubishi is wasting no time as the company has some big plans for the future. 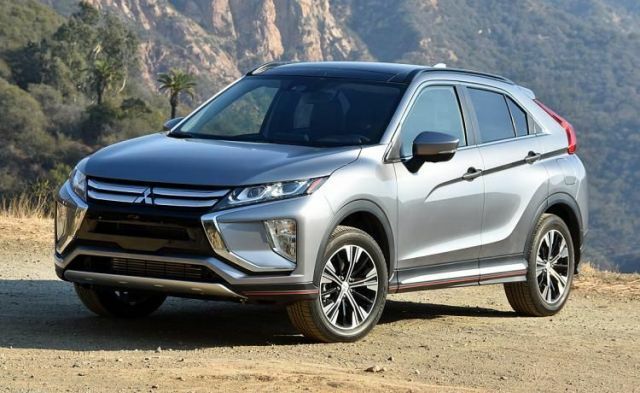 One of the most important projects is the all-new 2020 Mitsubishi Eclipse Cross. It is a compact crossover SUV that will serve as a good alternative to Nissan Rogue, Honda CR-V or Hyundai Tucson. Eclipse Cross comes with a unique and expressive exterior design. Warranty is already among the best-in-class and this model offers room for five passengers. 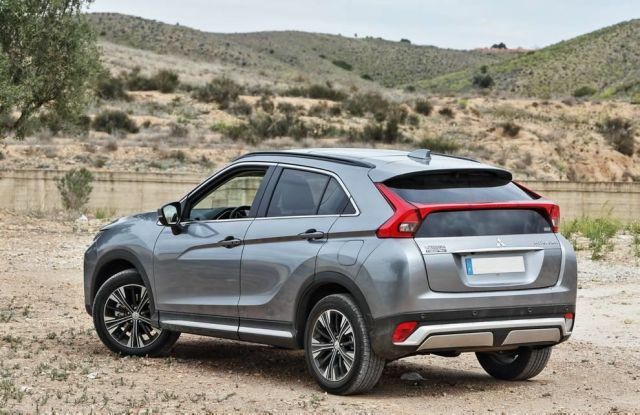 The 2020 Eclipse Cross will be a total carryover, which means there won’t be differences between the new and the 2019 model. The ride quality is good, the interior is comfortable and we like the small but powerful engine. 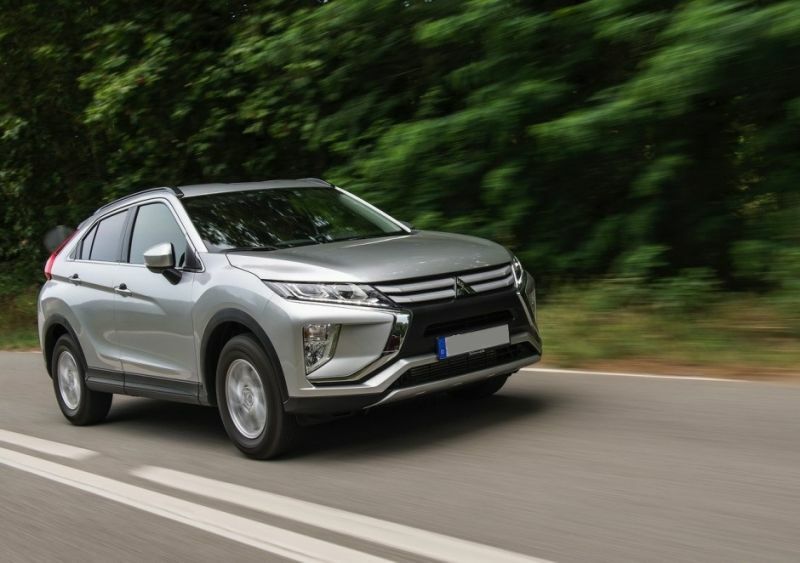 The all-new 2020 Mitsubishi Eclipse Cross comes with a somewhat unusual styling. However, it is not a bad thing as the exterior looks unique, modern and expressive. The front end is very distinctive and this crossover SUV will use the same platform as the Outlander. For sure, its main competitors are looking more upright, at least for now. Generally, the exterior looks sporty, especially thanks to the sloping rear. Plenty of chrome materials are visible, mostly on and around the front grille. We also like the split design of the taillights. Moreover, for some reason, there is a light strip that runs across the rear glass. It looks modern, but it also looks strange and unusual. 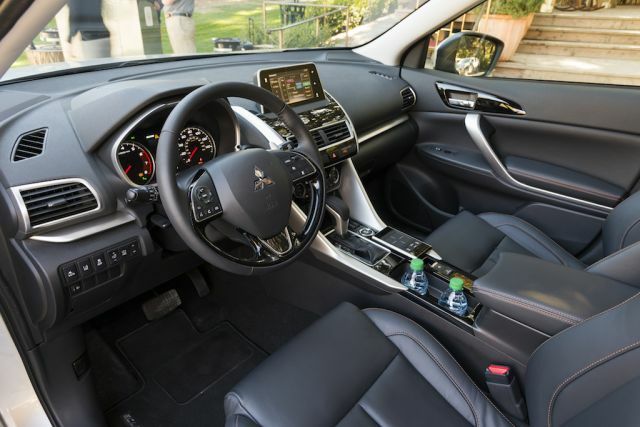 The interior of the forthcoming 2020 Mitsubishi Eclipse Cross comes with great comfort. The cabin looks modern and thanks to the great interior layout, everything is so well packed. The list of the standard features is impressive. That includes a 7.0-inch infotainment touchscreen, Android Auto and Apple CarPlay. A panoramic sunroof and leather upholstery are optional. Moreover, an optional Rockford Fosgate audio system is optional, along with the heated front seats. The rear seats are sliding/reclining so you can reshape the interior with ease. There is room for five passengers across the two rows of seats. Mitsubishi’s newest crossover SUV offers one engine option, for now. It is a smaller 1.5-liter four-cylinder turbocharged drivetrain. It comes with the CVT gearbox and the standard front-wheel-drive setup. The all-wheel-drive configuration is available and it is optional. The engine is producing 152 horsepower and 184 lb-ft of torque. Thanks to such impressive torque figures, the 2020 Mitsubishi Eclipse Cross can tow up to 1,500 pounds. The fuel economy is rated at 26 mpg in the city and 29 mpg on the highway. Loading the all-wheel-drive system will lower the fuel economy, but not significantly. A diesel variant should appear on some other markets. The 2.2-liter turbodiesel is still not confirmed but it is very probable. 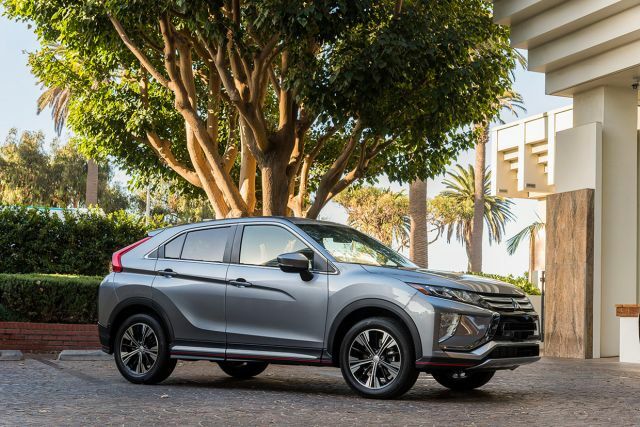 The approaching 2020 Mitsubishi Eclipse Cross comes in four different trim levels. The base ES model will start at $25,000. The rest of the trim levels are offering an AWD configuration as standard. The range-topping SEL model will cost up to $35,000. This crossover SUV will hit the dealerships in the last quarter of 2019.